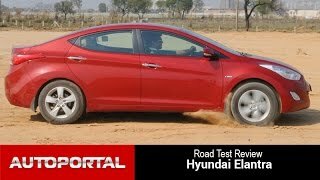 Hyundai is set to launch a slew of new models that include all-new models along with some facelift version. 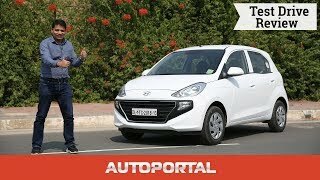 The very first in the list is the Hyundai’s QXi that has been christened as “Venue”, following that is the company’s first-ever electric vehicle that will make its way to the Indian shores - Hyundai Kona EV, then there are some facelift versions like the 2019 Hyundai Grand i10, the all-new Hyundai Elantra and finally, the next year’s start will see the launch of the 2020 Hyundai Verna facelift. 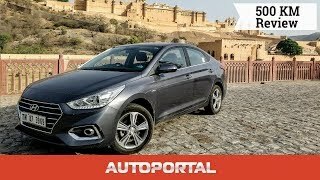 So without wasting any more time, let’s find out what more Hyundai has to offer with the launch of these models in 2019-20. 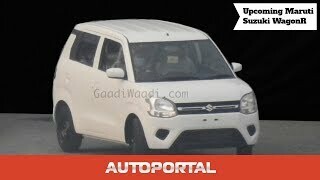 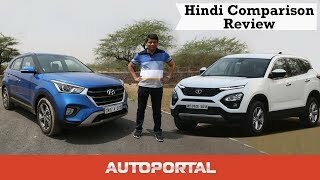 2018 Hyundai Creta – Expert review Ashish Masih, 07-06-2018 Updates large and small make the Creta even better than before. 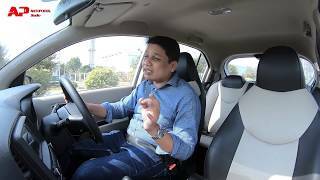 2018 Hyundai Elite i20 – Expert review Ashish Masih, 08-03-2018 Hyundai’s ever popular i20 gets a mild refresh to widen appeal in a sea of hatchbacks.